Ivanka Trump is Donald Trump's biggest asset. Ivanka Trump just put her dad one step closer to the White House. 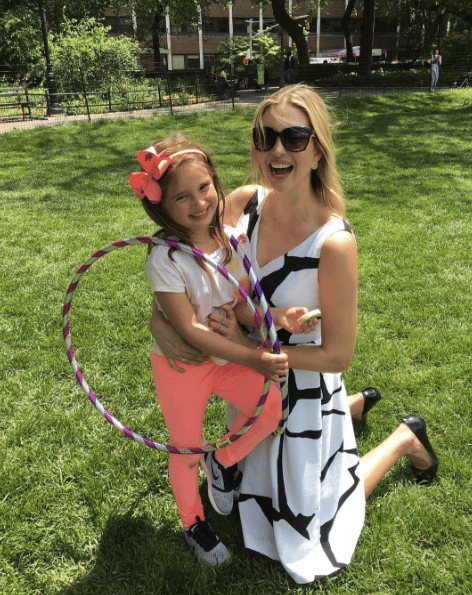 Ivanka Trump is Donald Trump’s ace in the hole. 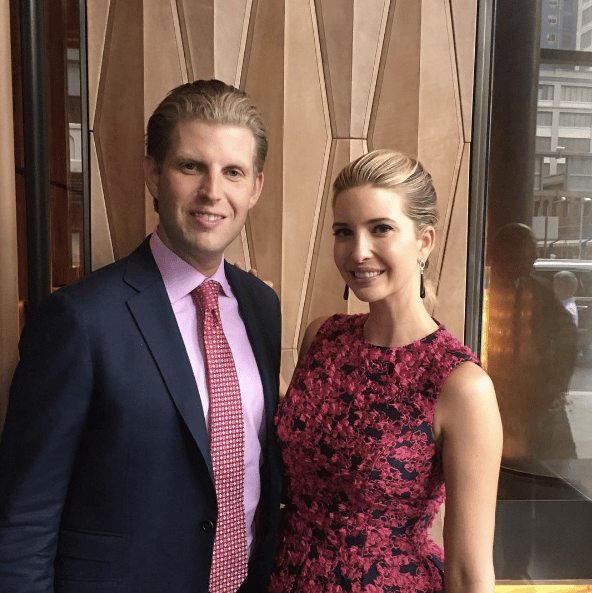 All of the adult Trump children have spoken at this week’s Republican Nominating Convention, but Ivanka, the eldest daughter, had the singular task of introducing her father to the stage. And her speech nailed it. Even if you did not agree with anything Donald Trump stands for, her speech, a measured, moderate plea for the votes of young, middle class and aspirational Americans was a total departure from the usual Trump rhetoric. It was focused on character, nation building, compassion and gender equality. Ivanka stood before the faithful (and some not-so-faithful) and presented the “other side” of her very famous and divisive father. 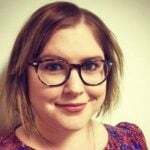 She talked about child care and pay equity, about millenial voters and picking candidates based on policies not parties (she has famously previously donated thousands of dollars to Democratic candidates). Ivanka, Joseph, Theodore and Arabella.Source: Instagram. The Kushner Trump clan. Source: Instagram.The Kushner Trump clan. Source: Instagram. Donald and Ivanka Trump. 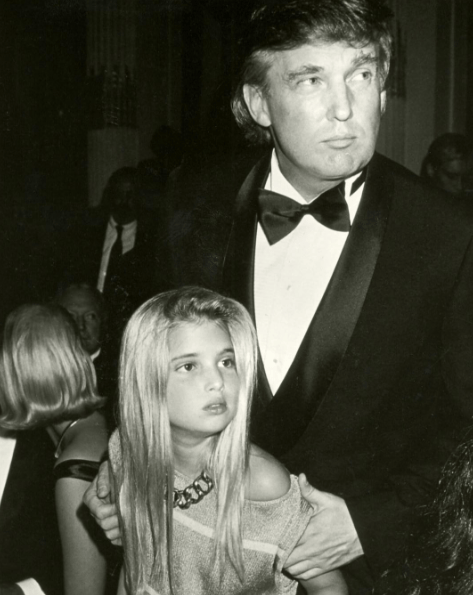 Source: Getty.Donald and Ivanka Trump. Source: Getty. She came across as smart, caring and passionate. 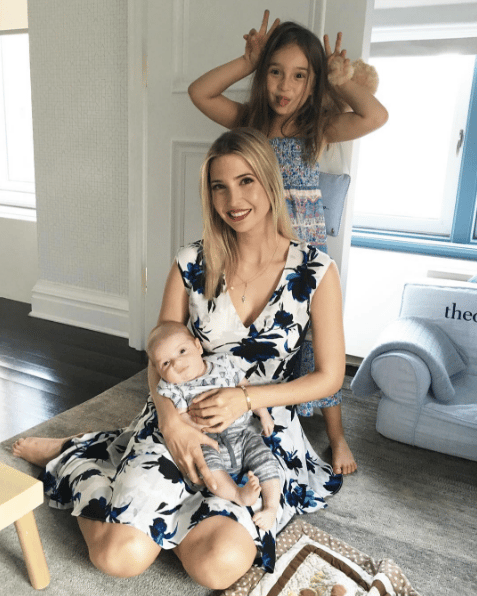 And watching her performance, it became clear that if Trump is to win the White House come November, it is a secret weapon like Ivanka that will get him there. 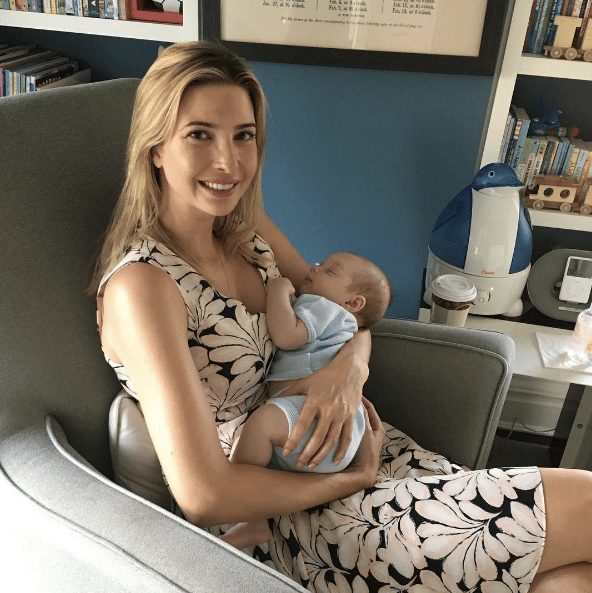 You are doing a Great job @IvankaTrump !!! You do the millenniums proud! Since Donald Trump threw his hat in the presidential ring number crunchers, experts, pundits and commentators have been saying he won’t win. They said he wouldn’t win the Republican nomination. Today, he officially accepted it. Now many say it’s unlikely he could win a general election because of the electoral maths involved. But I’m not sure I believe it. Donald Trump’s greatest skill in this campaign has been a sheer obstinance and an insistence that up is down, right is left, true is false. He simply refuses to accept facts that do not suit his arguments. It is confounding and relentless. And he has used his countless gaffes and scandals to create the narrative that he is an outsider, an anti-establishment crusader. He’s not, of course. He’s so alienating that his main Republican opponent, Ted Cruz, refused in the most public way to endorse him. “I am your voice,” Trump thundered in his nomination speech. But being the candidate for the alienated is not enough. He needs to be more than the protest candidate for the protest vote. He needs to convince mainstream Americans to vote for him. Some of them will no matter what, because he is the Republican candidate. But probably not enough. To get the rest, the voters that will decide the election, Trump needs to look smart, moderate, and warm. That’s where Ivanka steps in. 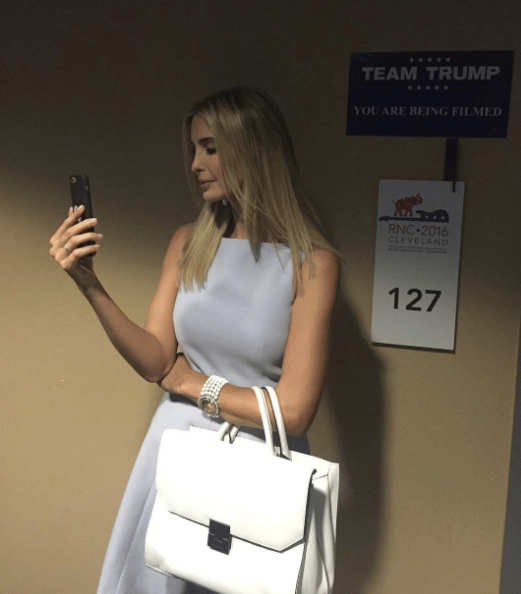 Watching the #RNCinCLE @IvankaTrump was impressive. Until today, I couldn’t really believe the Trump flirtation would end in victory. But image is everything, and boy does Ivanka Trump know how to work a room. President Donald Trump? It really is possible. Aye but for real can we vote for Ivanka?